The author occupies a unique place in the writing of aviation books. This book was first published in 1995. The four editions have been reprinted several times and it is essential reading for professionals and enthusiasts. 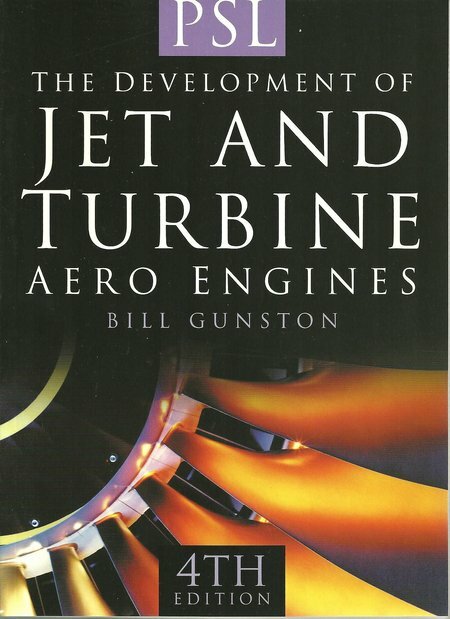 DESCRIPTION: The author occupies a unique place in the writing of aviation books. This book was first published in 1995. The four editions have been reprinted several times and it is essential reading for professionals and enthusiasts. The standard of illustration is first class with many technical drawings and black and white photographs. The text is very clear and readable. A novice could start reading this book and develop solid knowledge of the subject. There is really nothing else that can be said beyond, if you work in aviation or claim to be an enthusiast, this is a book you cannot be without. The sister volume by the same author covering piston engines completes the picture of aviation power.